Surf Snowdonia Artificial Wavegarden: A great artificial wave garden that is suitable for both intermediary and professional surfers. 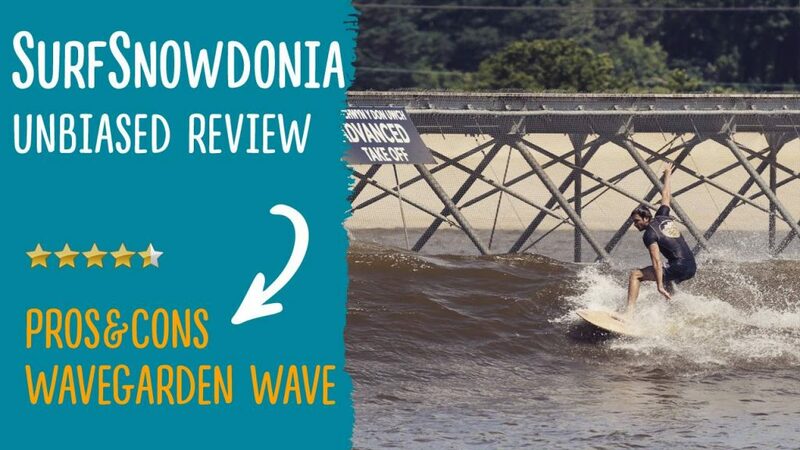 Today I’ll be doing an unbiased review of Surf Snowdonia Artificial Wavegarden. It is truly an amazing piece of work. A great artificial wave garden that is suitable for both intermediary and professional surfers. I not only give a review; I’ll also drop some tips on how you can catch the waves. P.S: Catching artificial waves is not as easy as you think.